OMEA District 3 Honors Band, Choir and Jazz Band3 p.m., Niswonger Performing Arts Center, Van Wert. 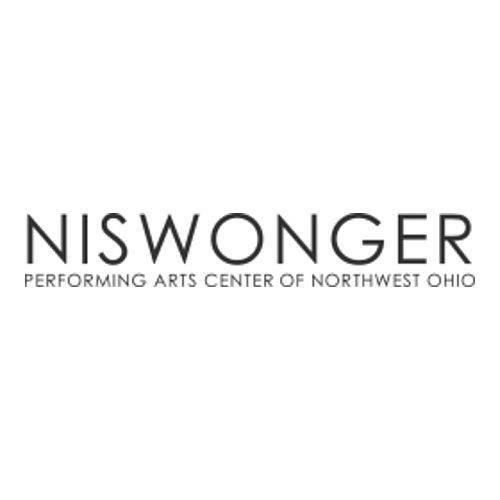 VAN WERT — The Ohio Music Education Association District 3 Honors Band, Choir and Jazz Band will perform at 3 p.m. Sunday, Jan. 20 at the Niswonger Performing Arts Center in Van Wert. District 3 draws students from 60 high schools in eight area counties. An estimated 400 musicians auditioned for the three groups. This entry was tagged 012019. Bookmark the permalink.